Surprising Guideposts To A Happier Life In an epic series of studies, Harvard University has followed 824 subjects from their teens to old age. 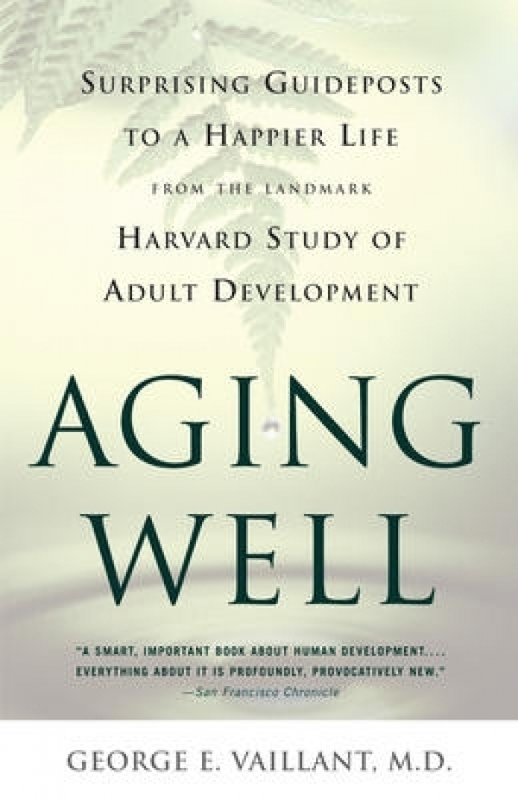 Professor George Valliant uses these unique studies to illustrate the surprising factors involved in reaching happy, healthy old age. For the first time ever, we may have the scientific secrets to ensuring that the golden years are truly golden.